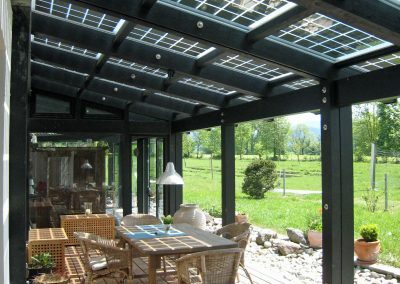 Solar Canopies, Solar Verandas, Solar Pergolas, Solar Terraces & Solar Awnings. 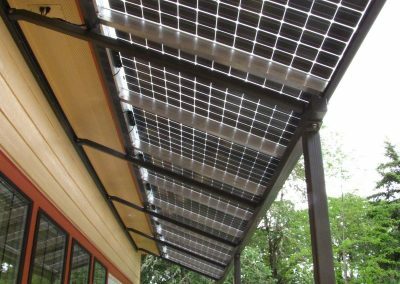 Solar carports, solar verandas, solar pergolas, solar terraces & solar awnings are expertly installed by The Gallery & G2Techk. 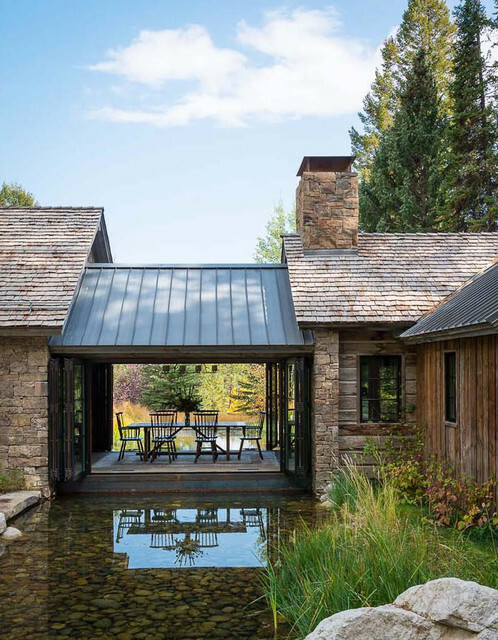 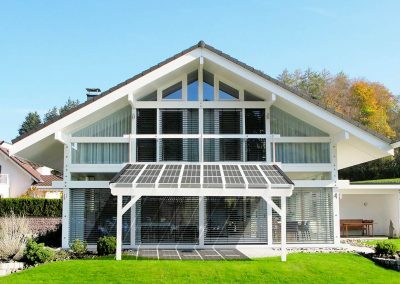 We have specially developed ‘built in PV’ (BIPV) solar technology for our outdoor steel & timber frames. 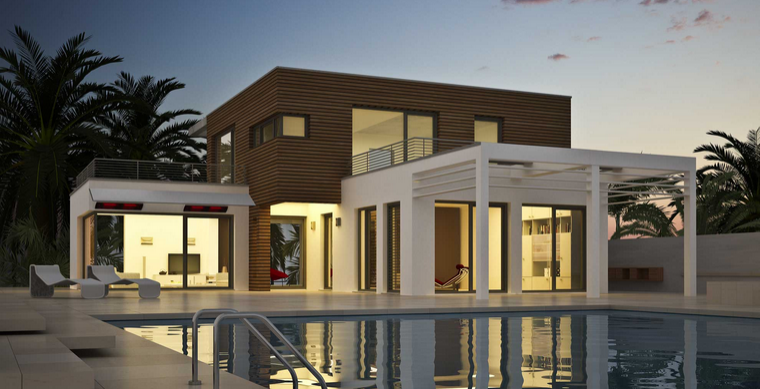 This allows you to offset some of the cost of the project. 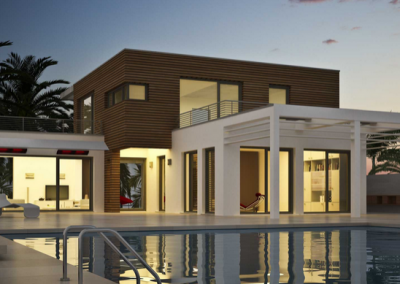 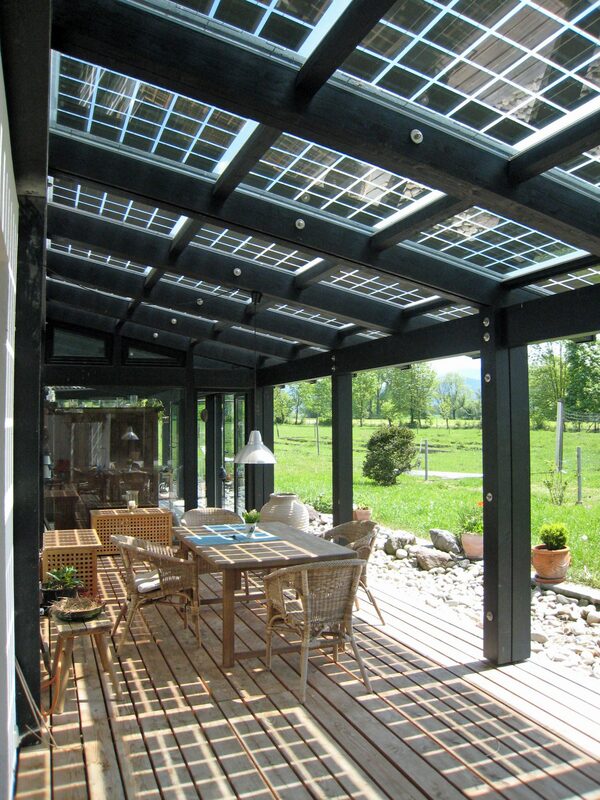 This is achieved through the solar glass generating energy from the sun, the savings on your energy bills. 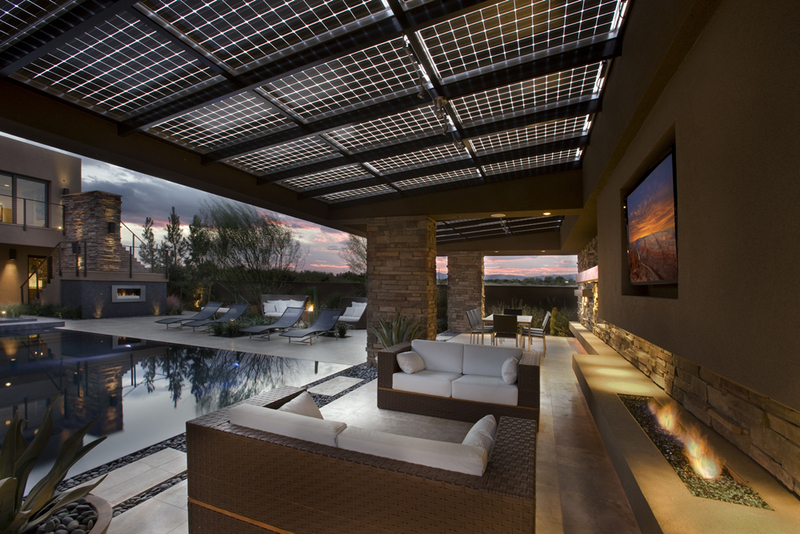 Any excess power you make can be used later with optional battery storage. 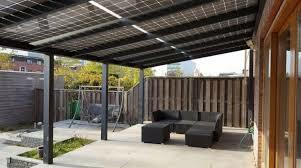 This therefore helps you to save energy and recoup towards your investment. 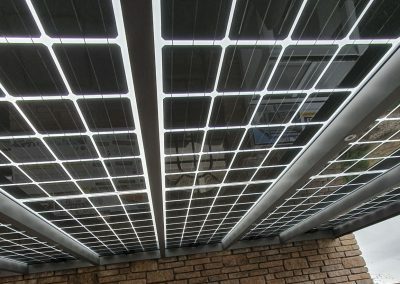 Spare energy storage is featured in the solar battery category in this solar heating & energy section of this website. 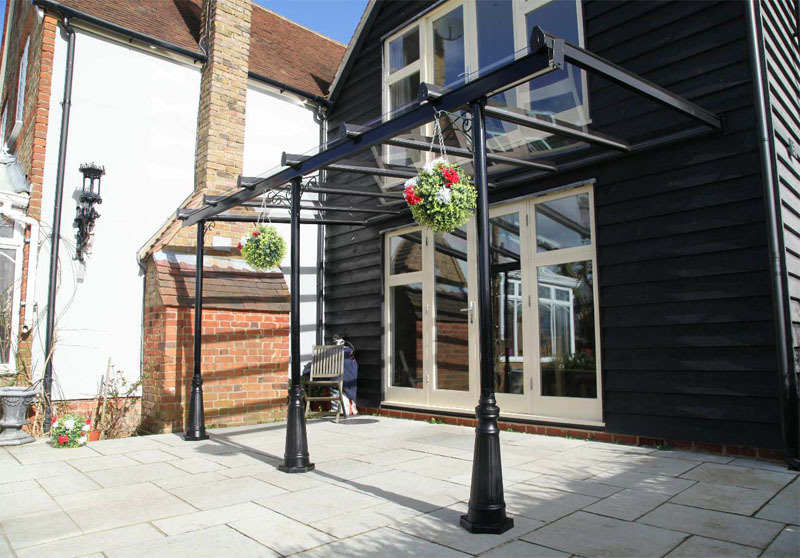 Our steel or extra strength carbon steel frames are powder painted to your choice of colour. 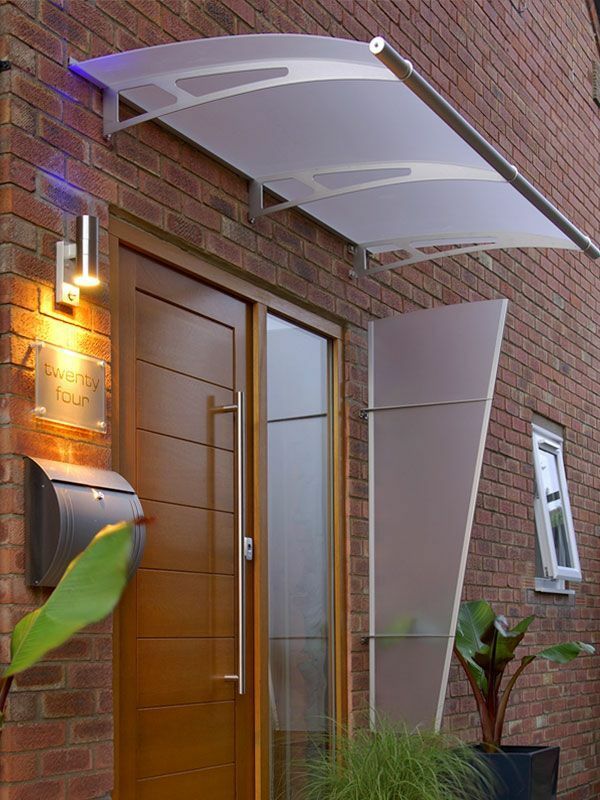 You can choose from an extensive collection of bespoke designs in both traditional and contemporary styles. 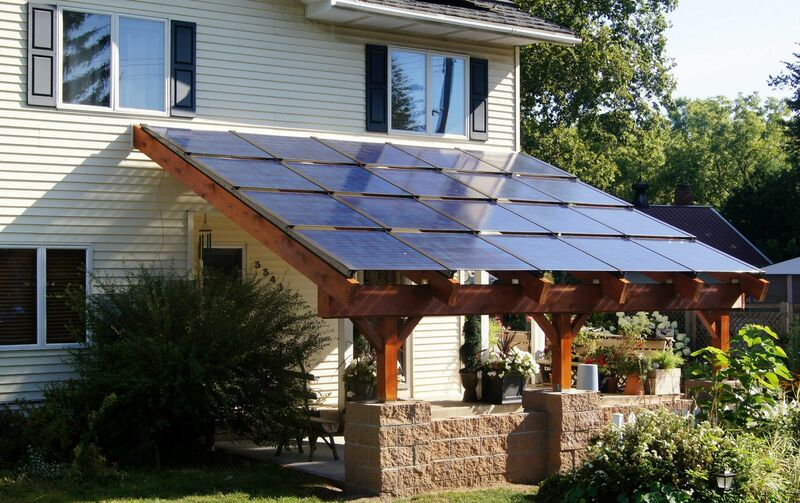 The integrated solar panels are made to order. 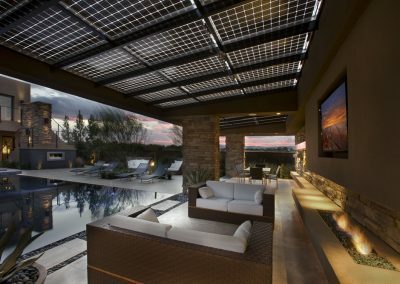 The size and power wattage required are calculated so that our clients can generate as much energy as possible. 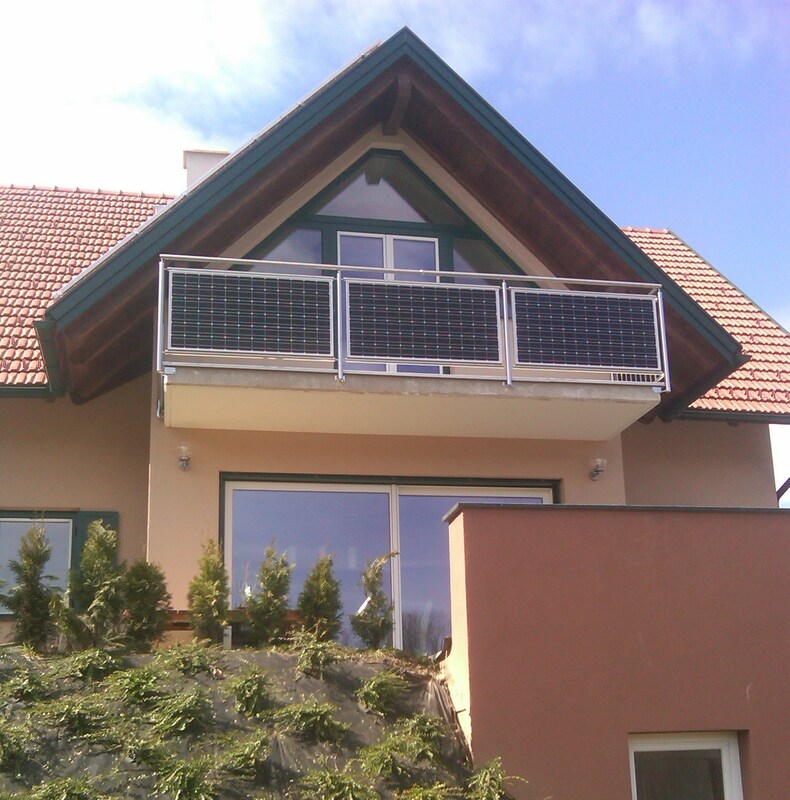 The solar cells in the PV glass create partial shading. 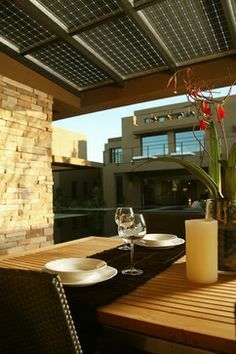 However, the PV glass allows enough light through them to give warmth from the sun. 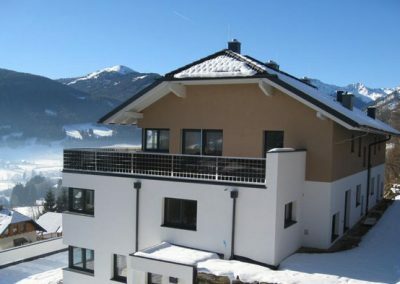 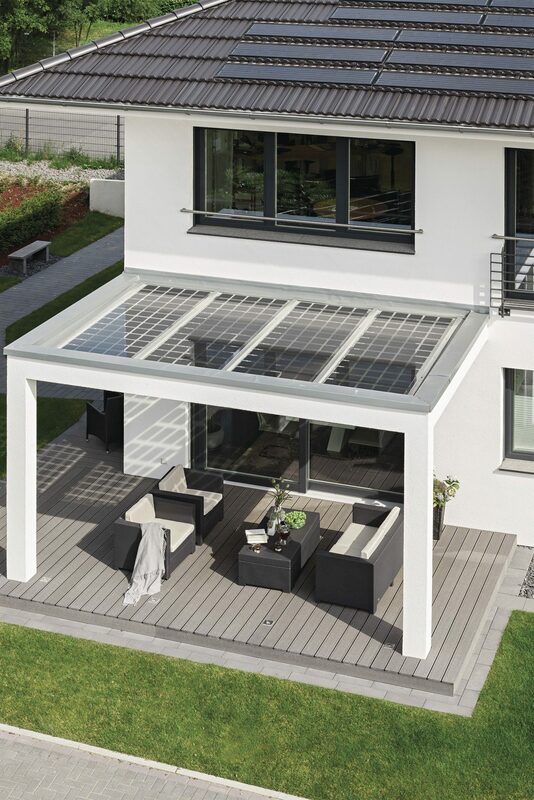 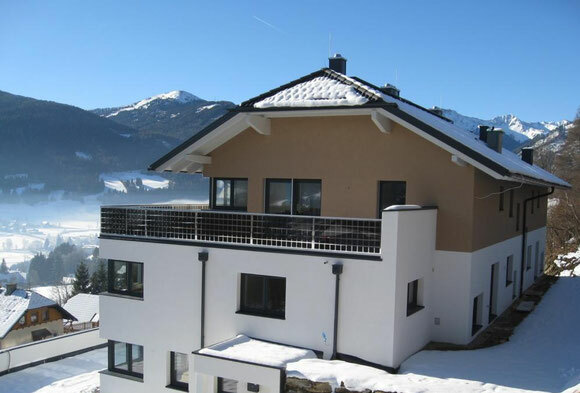 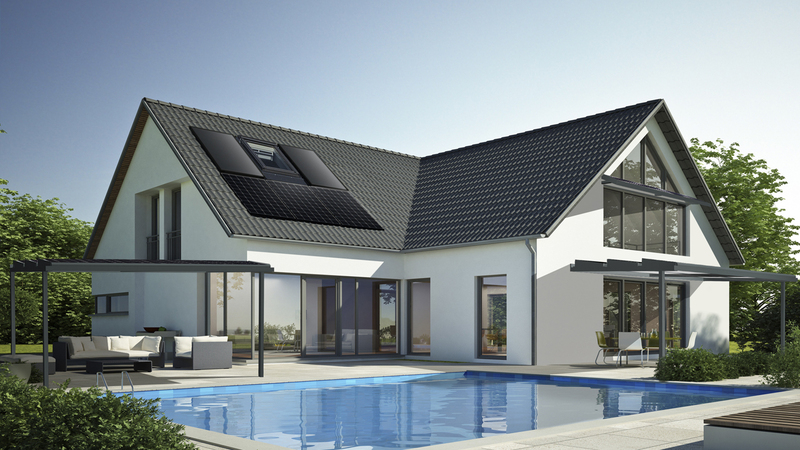 The solar cells also have a two-tone style design feature, making them very pleasing to the eye. 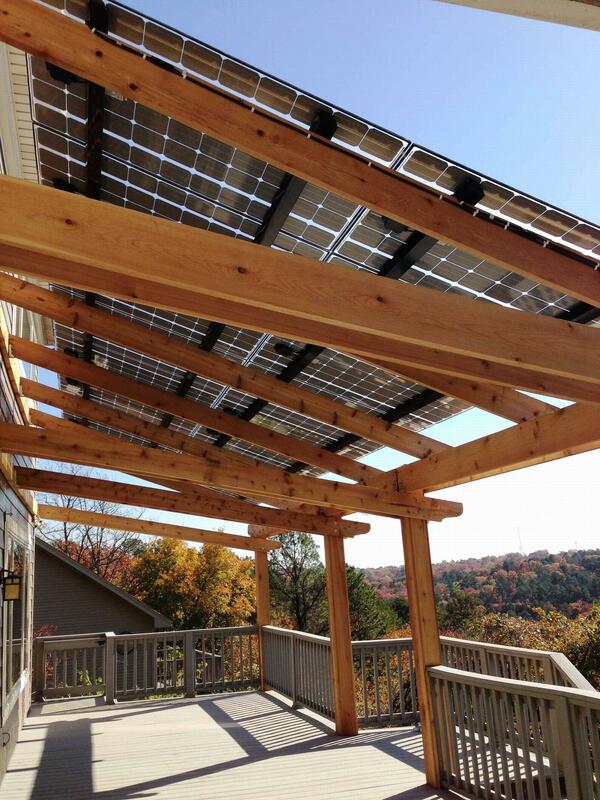 With depleting fossil fuel energy supplies it is a good time to install & help the environment. 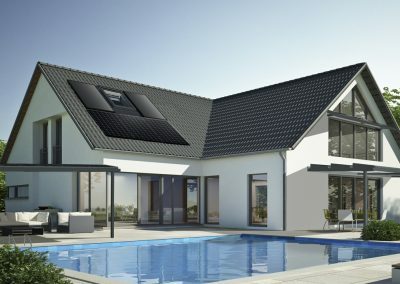 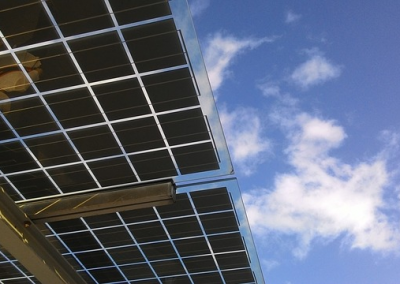 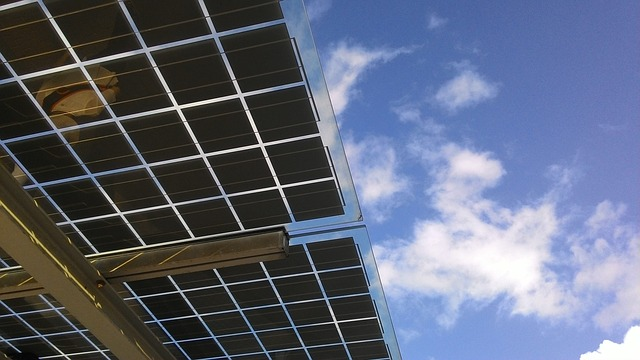 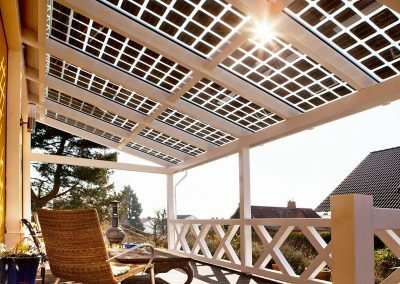 It therefore makes sense to have your own backup energy source through solar or add to existing solar panels that you might already have installed. 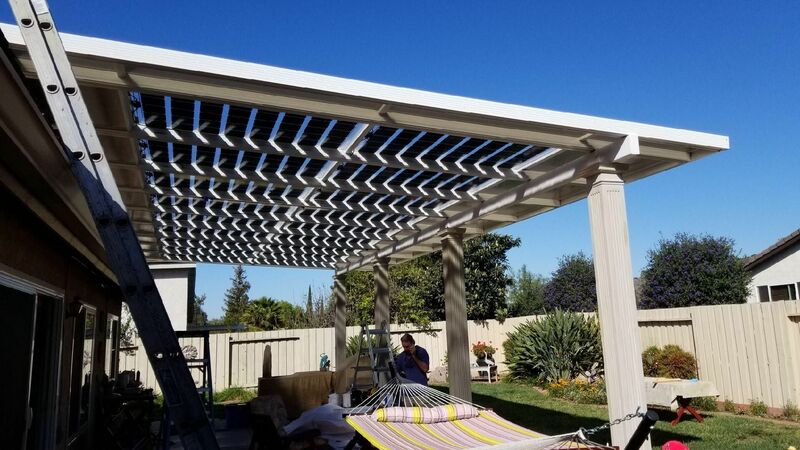 Client Project Traditional Canopy Design. 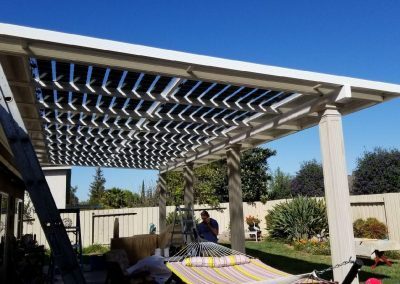 Rear Patio Canopy Fabrication Project. 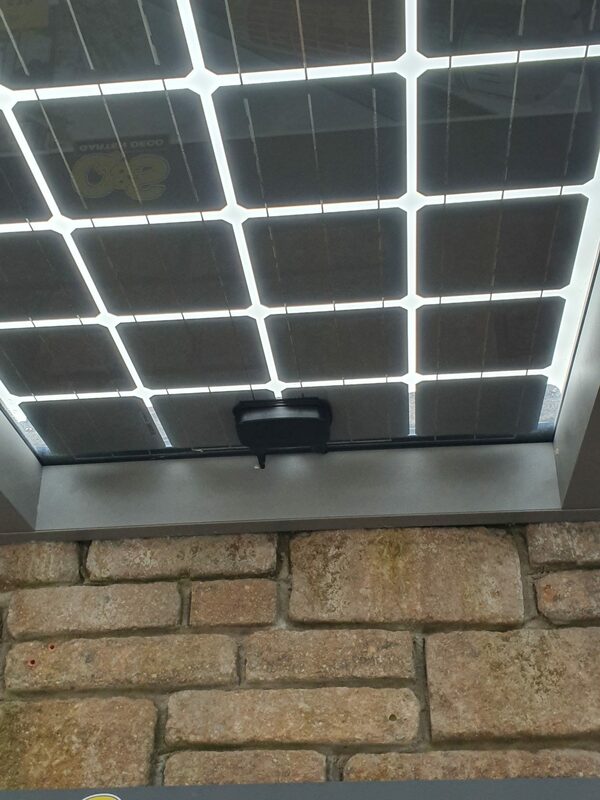 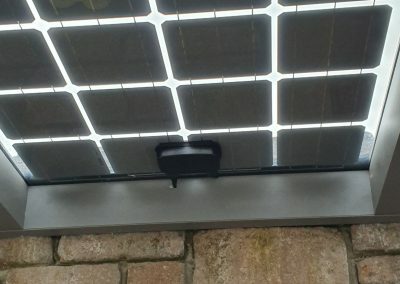 Close Up Of Built In Canopy PV Solar Glass. 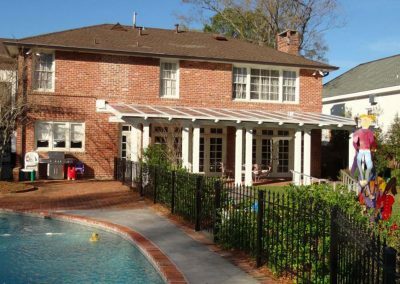 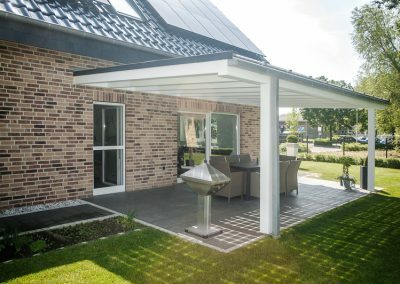 Pool & Leisure Solar Canopy Design. 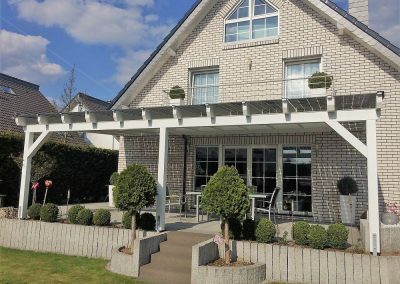 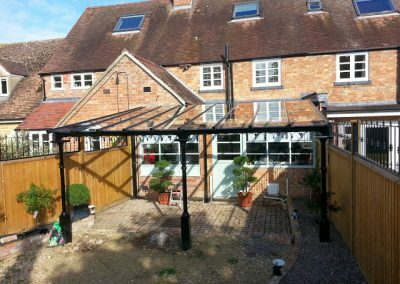 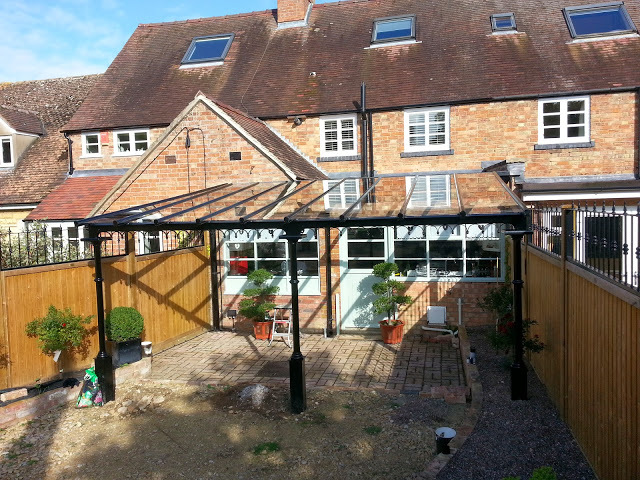 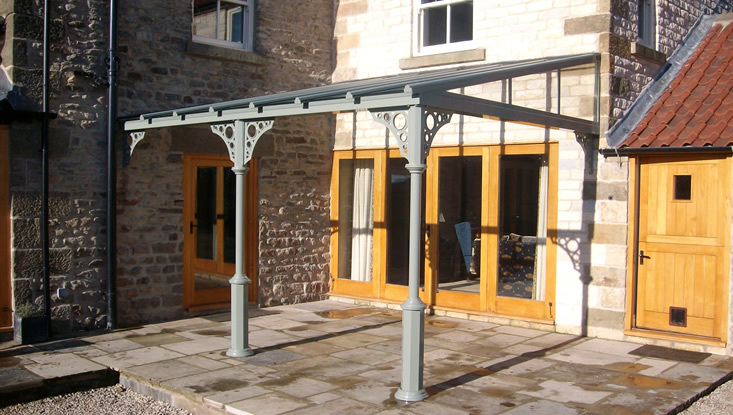 Garden Patio With Traditional Veranda & Canopy. 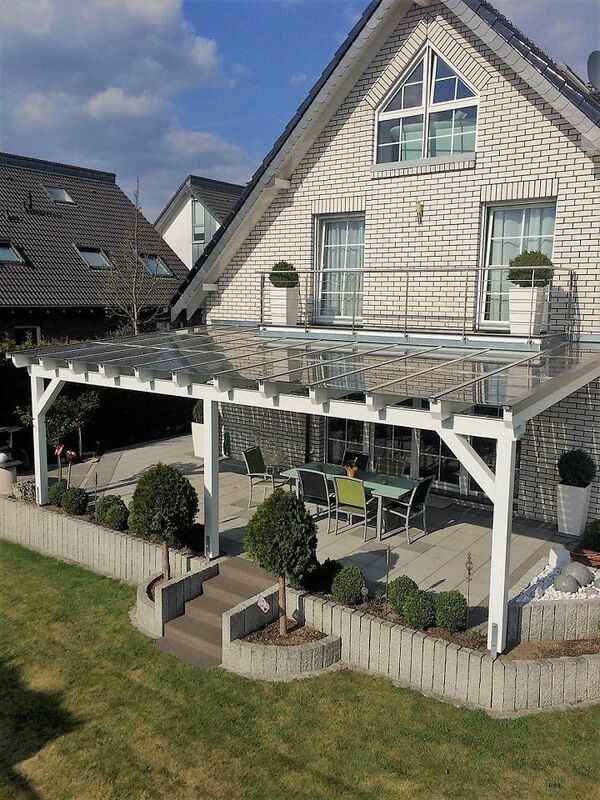 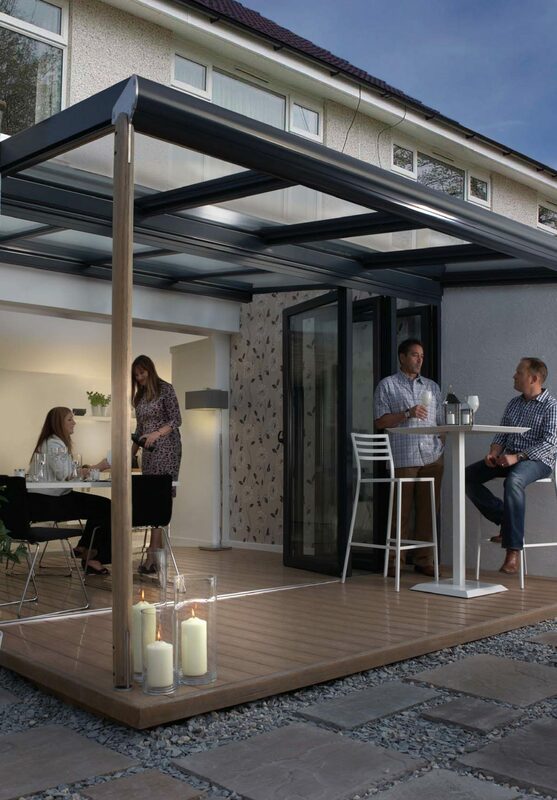 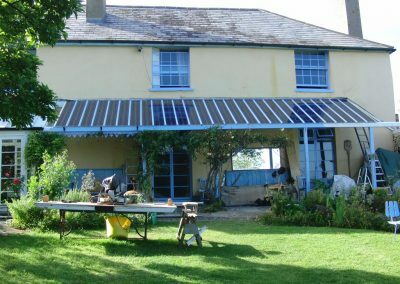 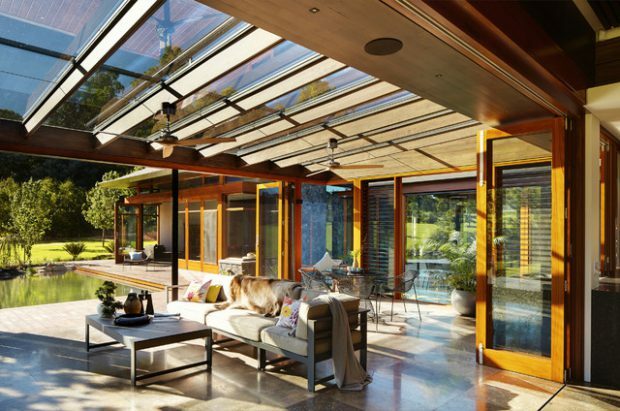 Lean To Solar Canopy Extension. 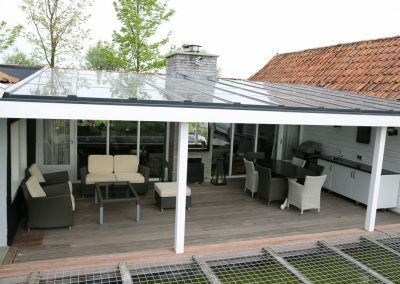 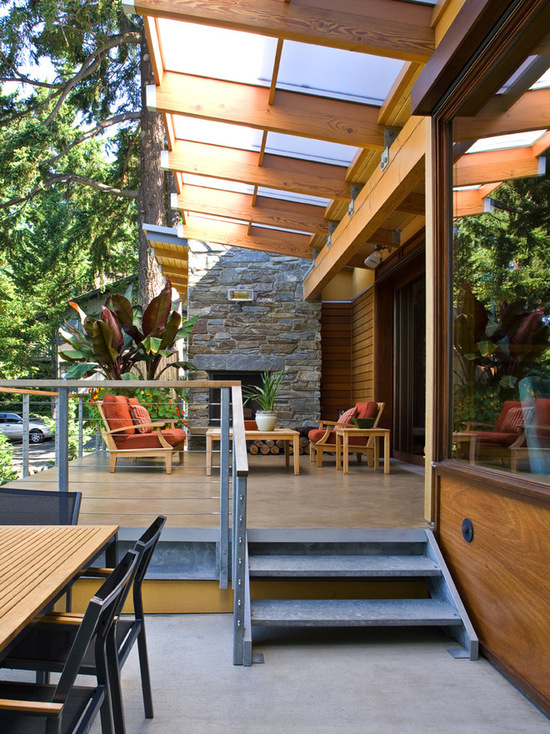 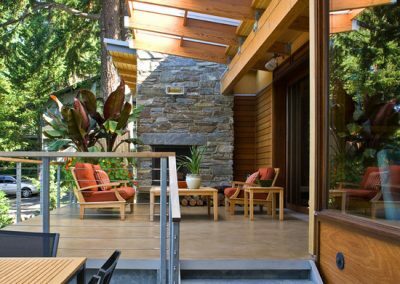 Timber Patio Design With Solar Option Available. 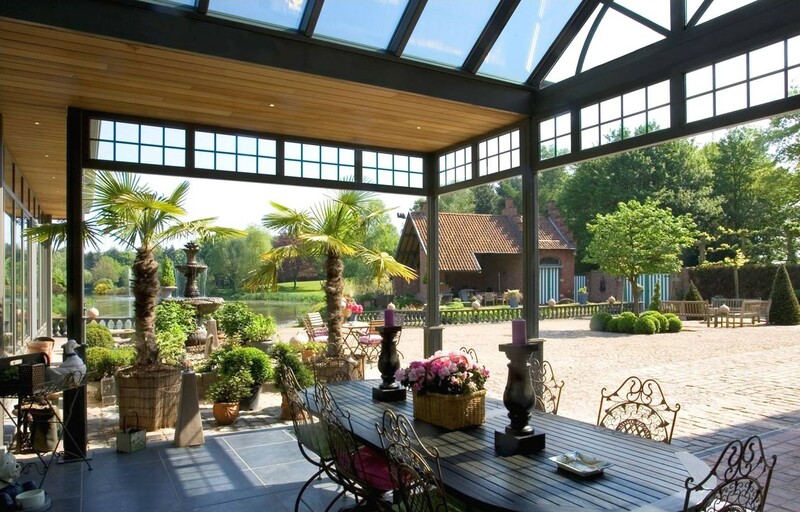 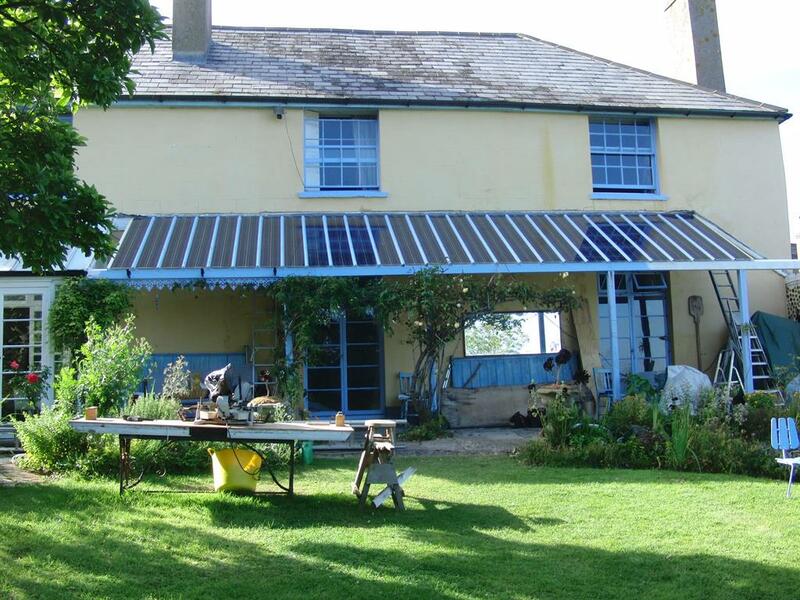 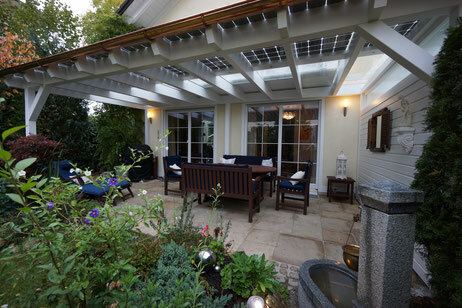 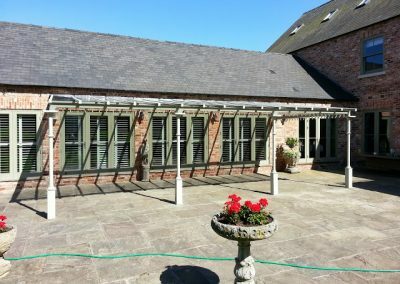 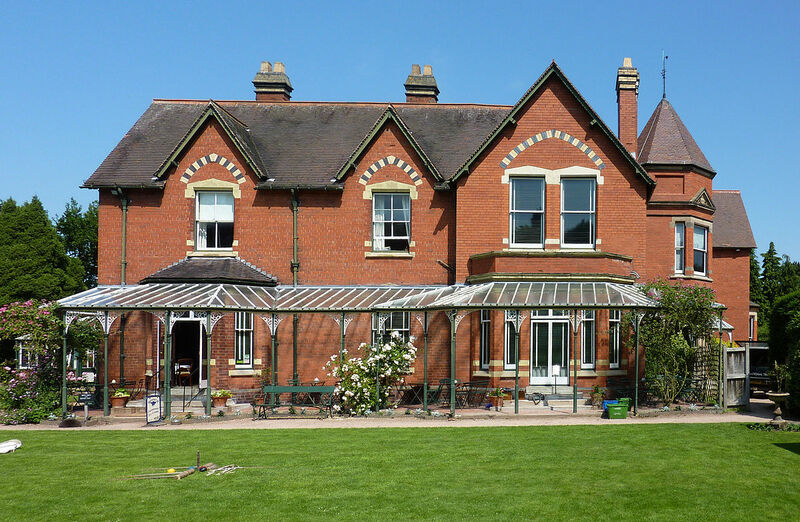 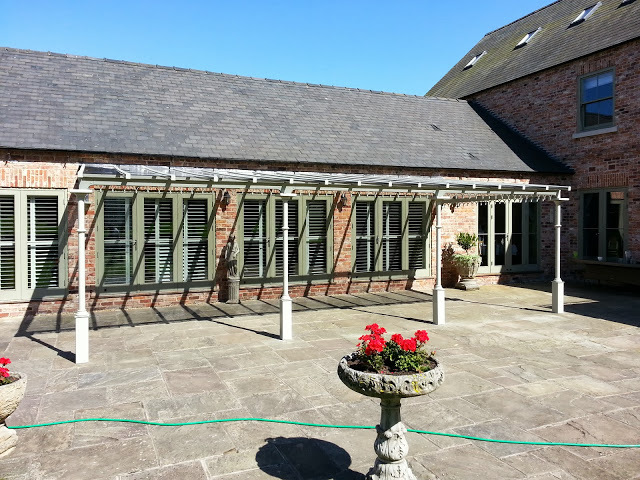 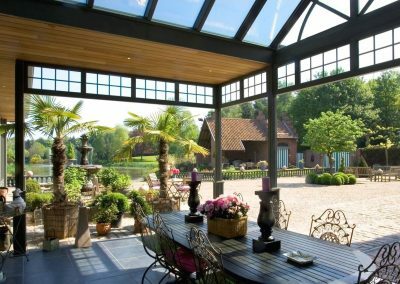 PV Solar Veranda on Country House & listed building Applications. 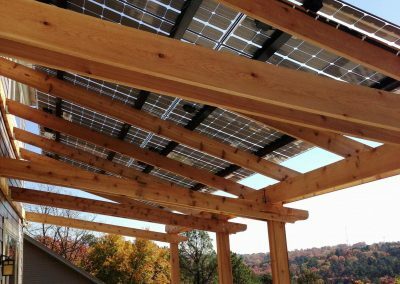 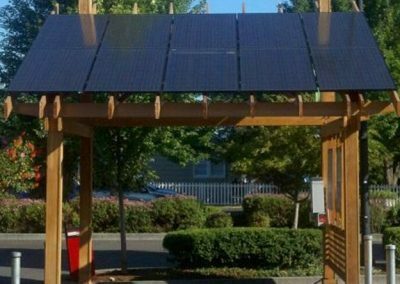 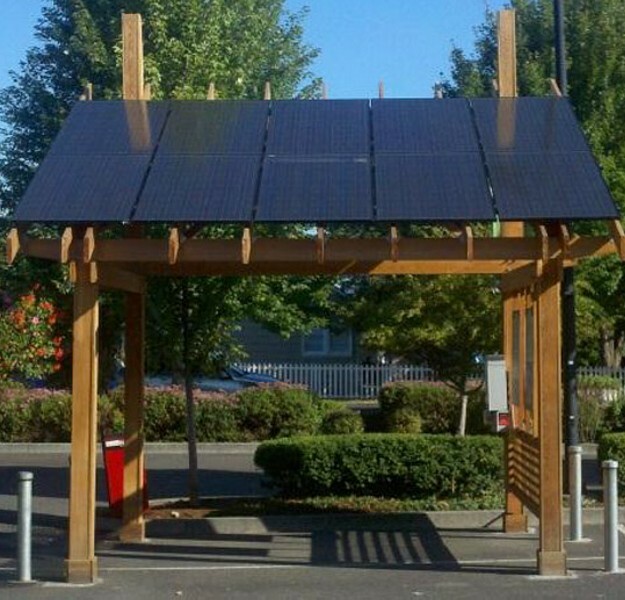 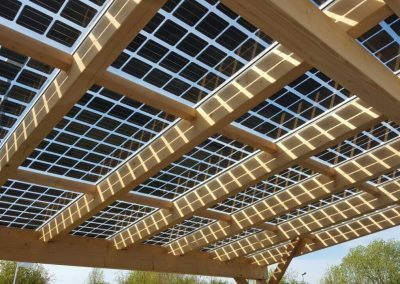 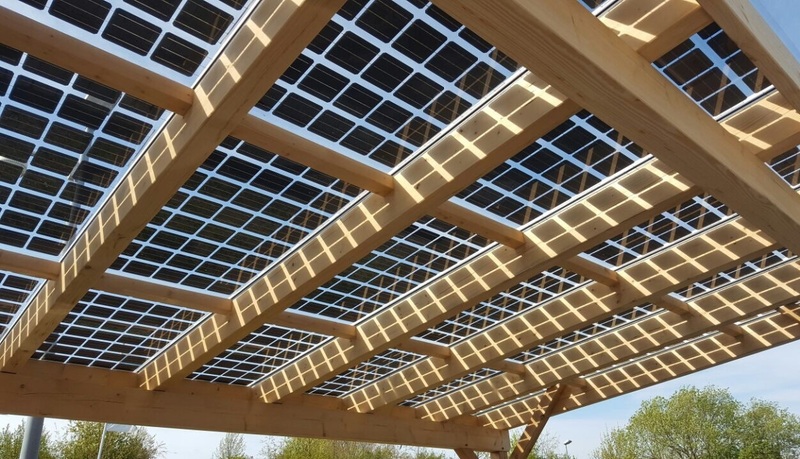 Close Up View Of Timber Solar Canopy. 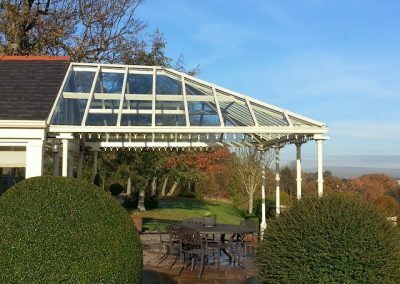 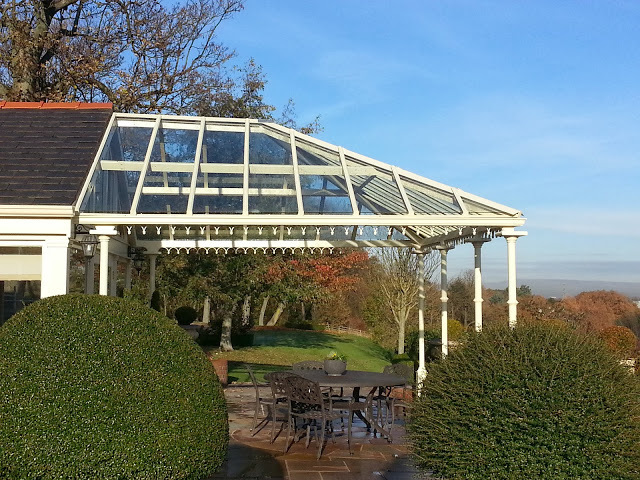 Garden Glass Veranda & Canopy. 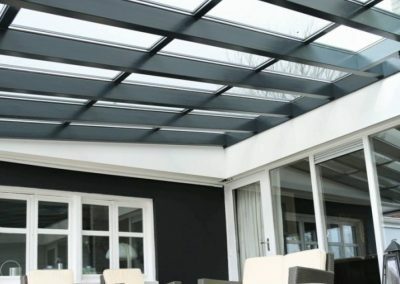 Darkened Solar Glass Canopy Design. 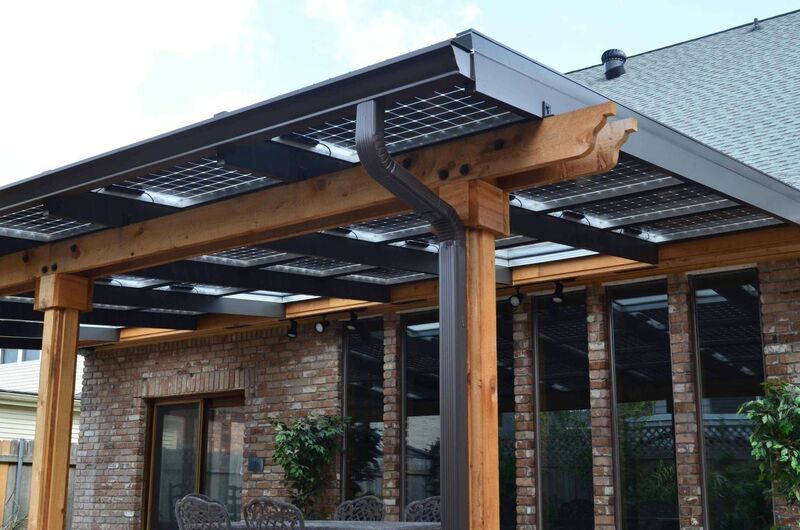 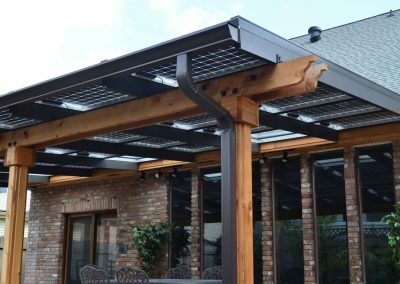 Solar Canopy Patio In Black. 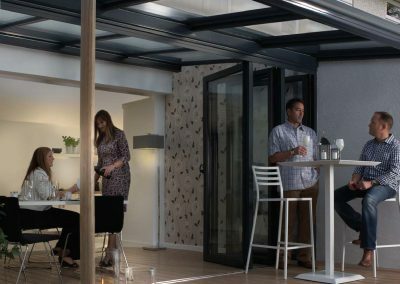 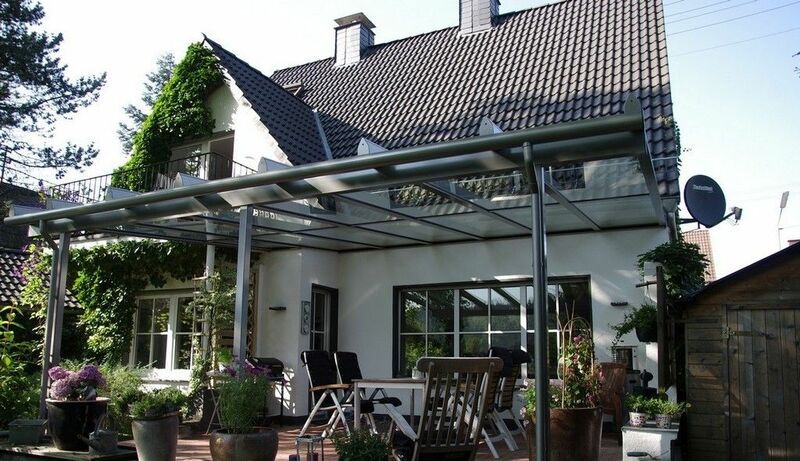 Outdoor Indoor Canopy Feature With Solar Compatibility. 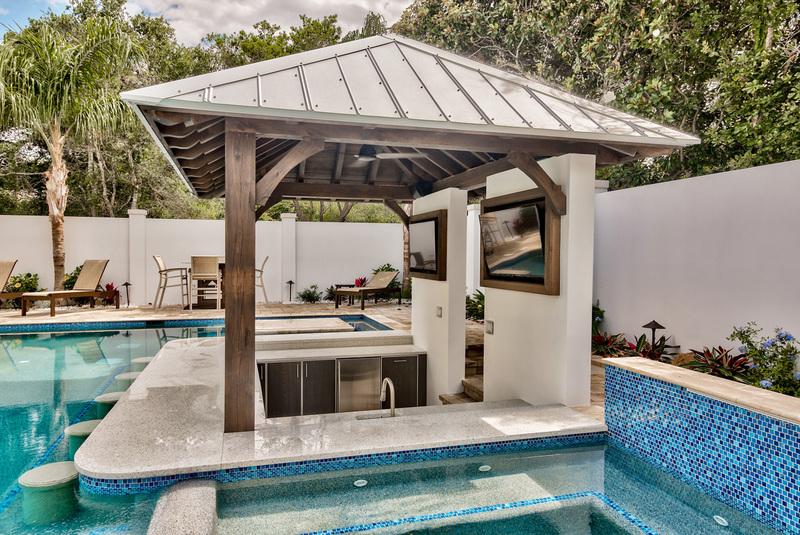 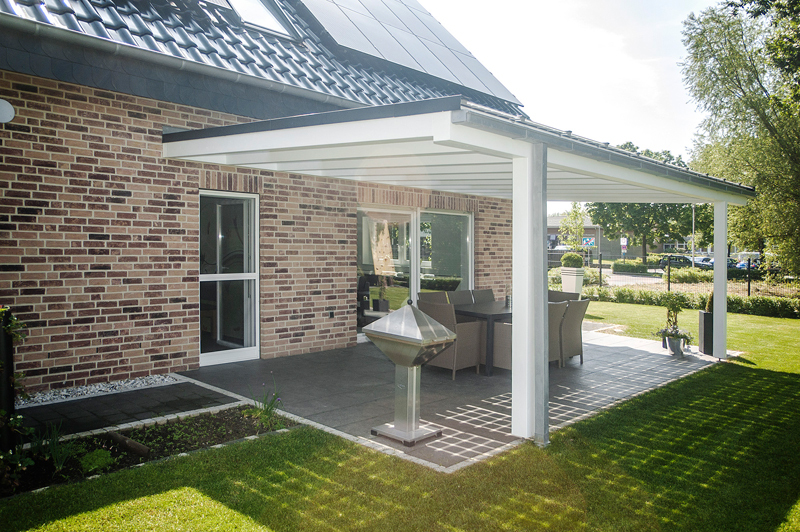 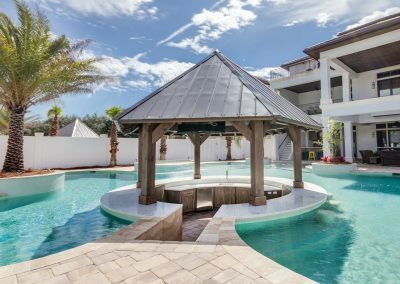 We also provide Canopy Design Solutions For Pool Developments Including Installation With Our HDR Curved Patio Mini Kitchen. 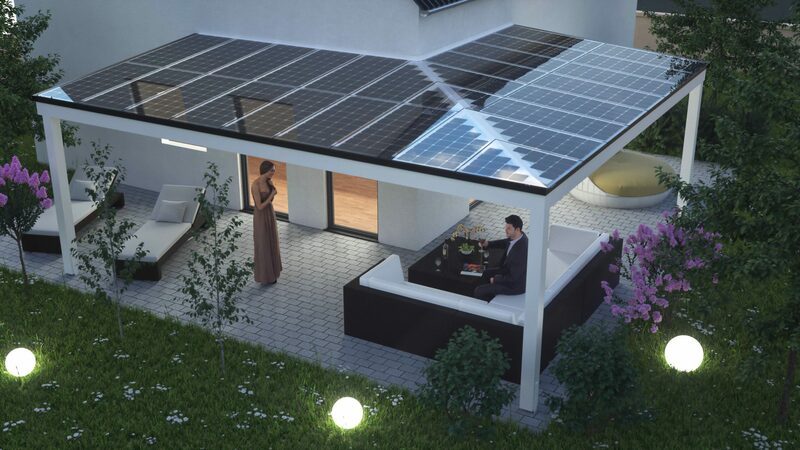 Solar Integration Is Optional. 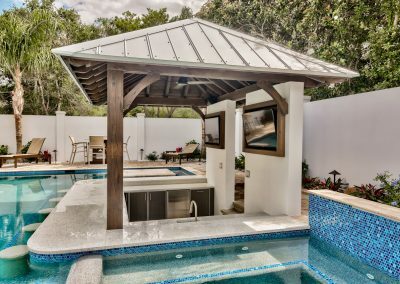 Solar Optional Patio Pool & HDR Mini Kitchen Design. 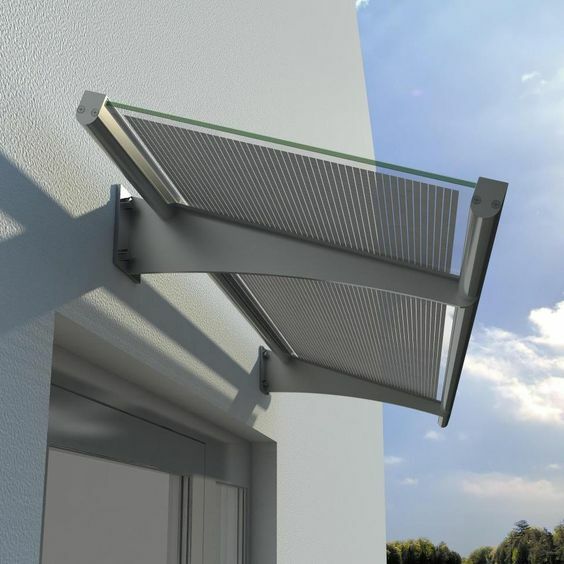 Steel Solar Awning & Mini Canopy Design. 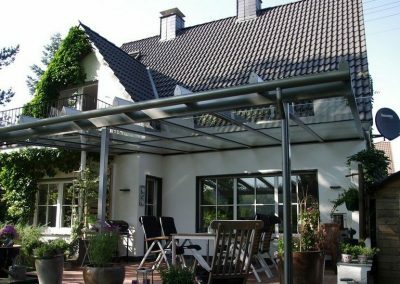 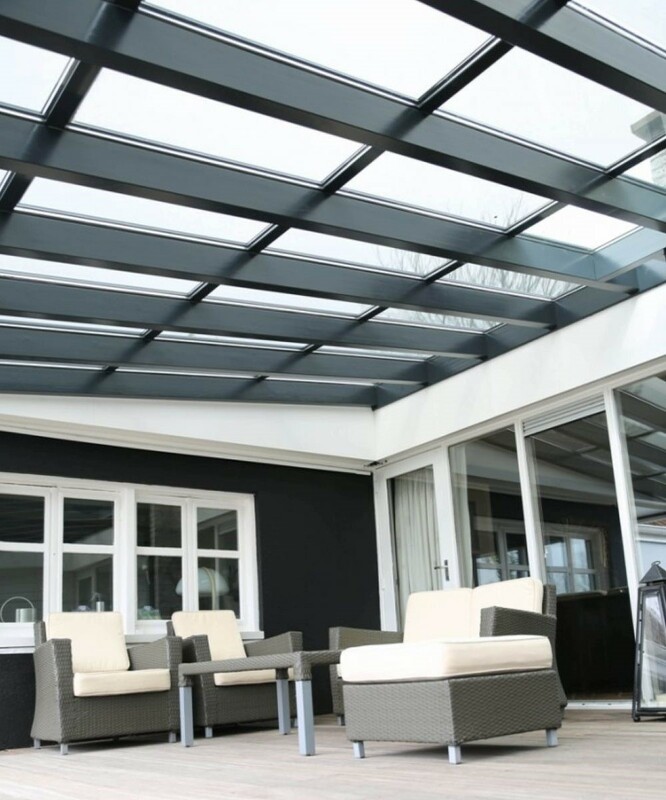 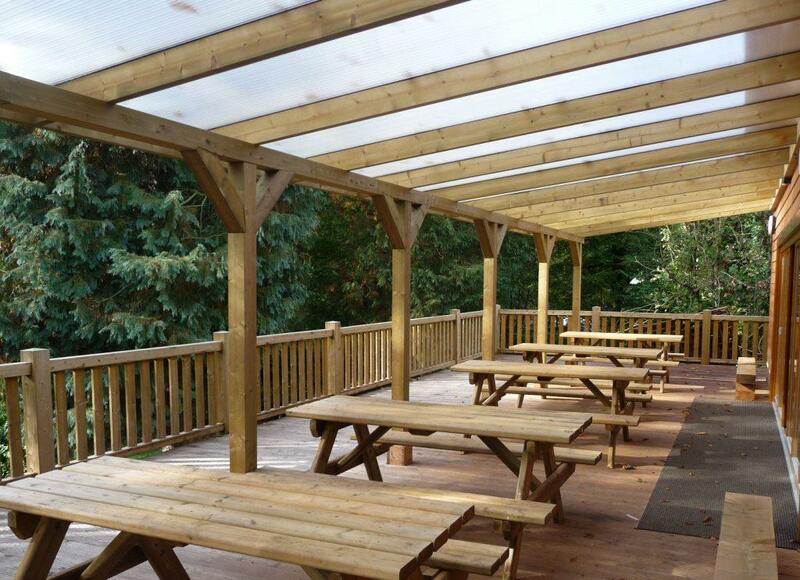 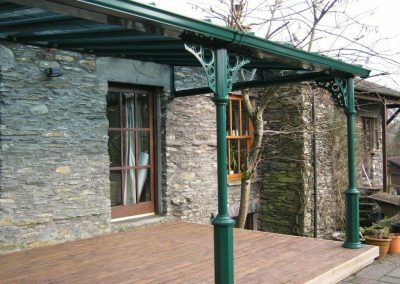 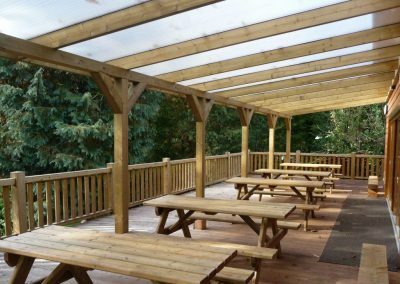 Go To Our Verandas, Canopies, Pergolas & Awnings In The Buildings & Exteriors Section Of Our Website. 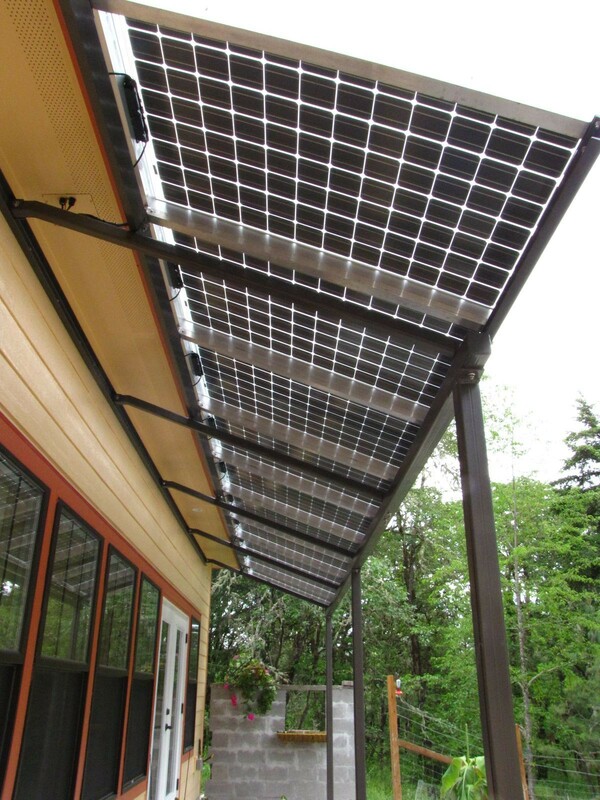 Solar Awning Design & Installation. 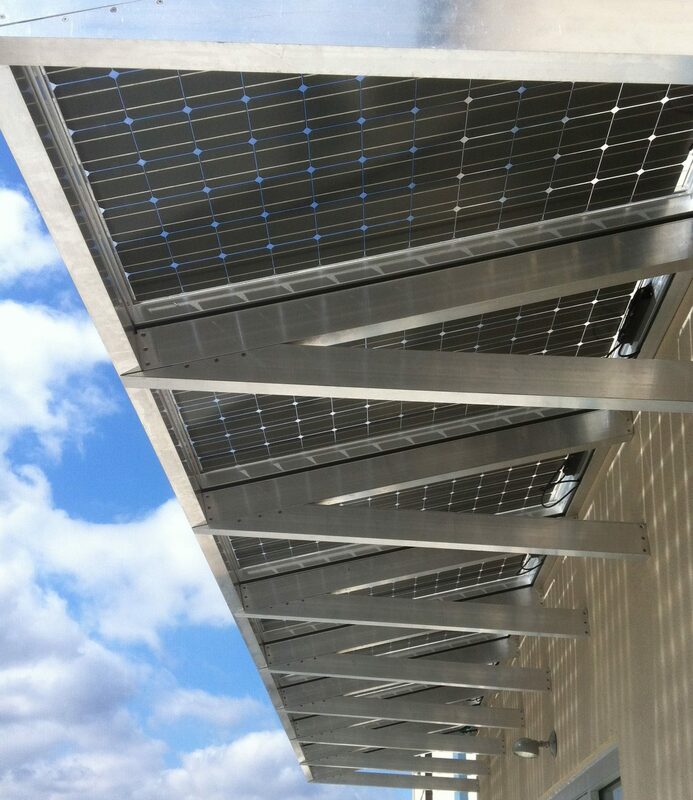 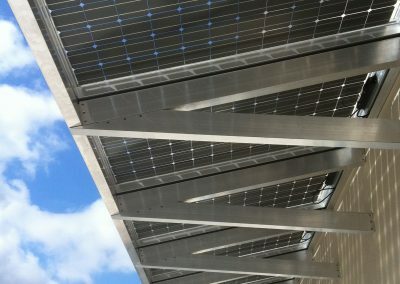 Close Up Solar Canopy Example Project. 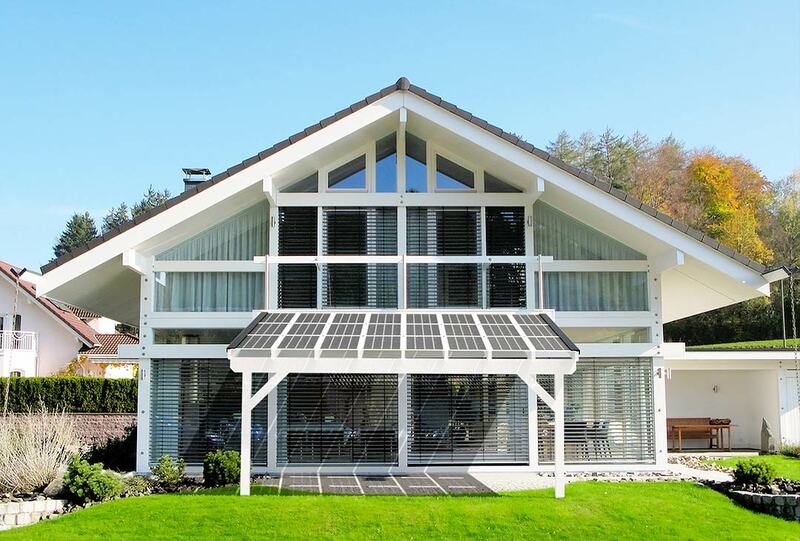 Solar Home With PV Lesiure Canopy. 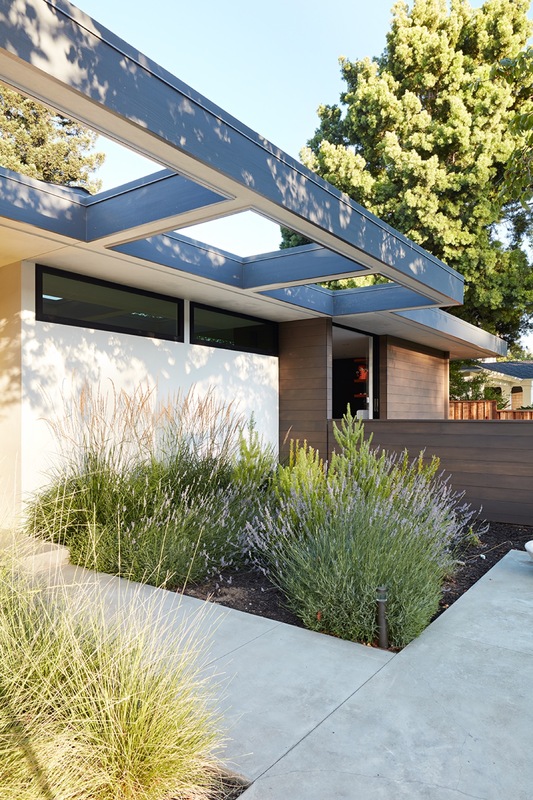 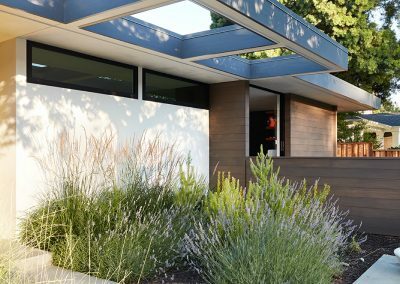 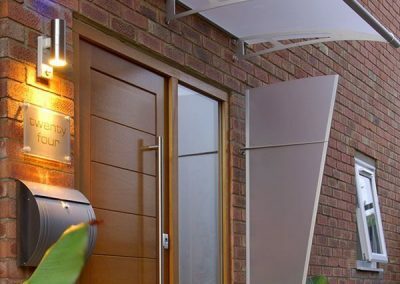 Contemporary Door Design. 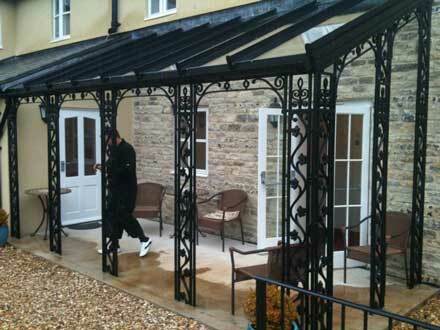 Click On Text Here To View Awnings, Shading & Canopy Covers. 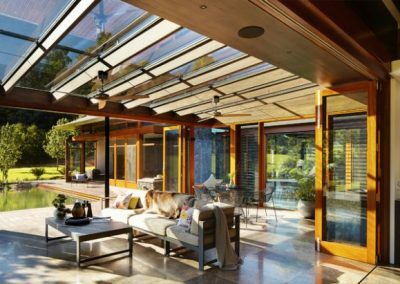 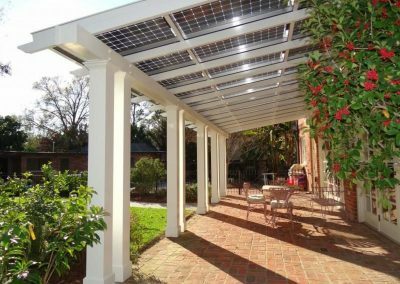 Click Text Here To View Our Solar Option Verandas, Canopies, Verandas, Pergolas, Terraces & Awnings n Both Traditonal & Modern Designs. 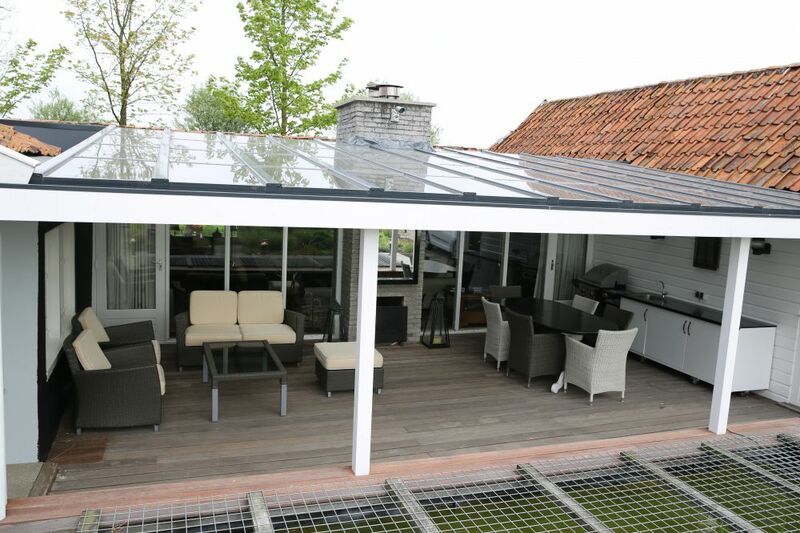 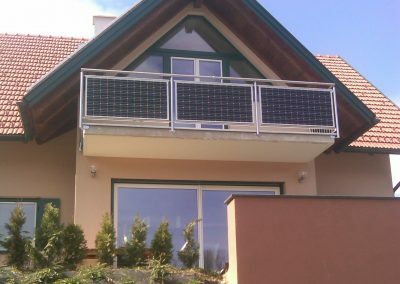 Solar Patio & Balcony Fabrication. 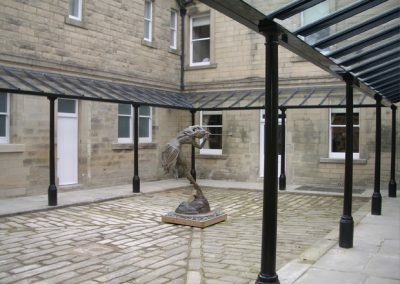 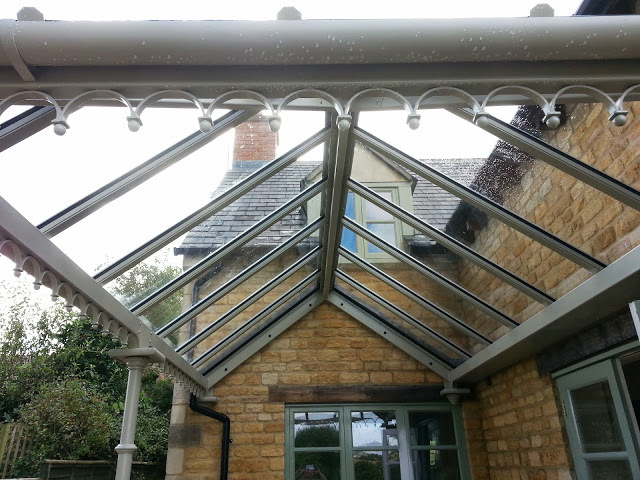 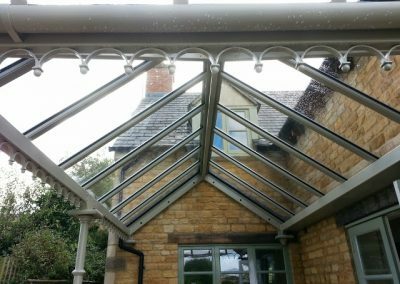 Traditional Victorian Canopy With Solar Integration Option. 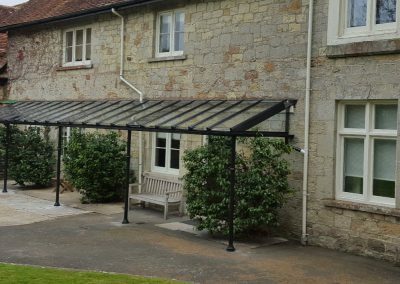 Home Glass Canopy In Black. 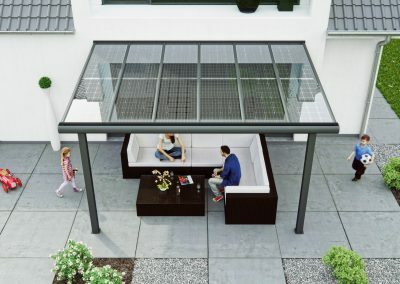 Court Yard Canopy Design With Solar Optional. 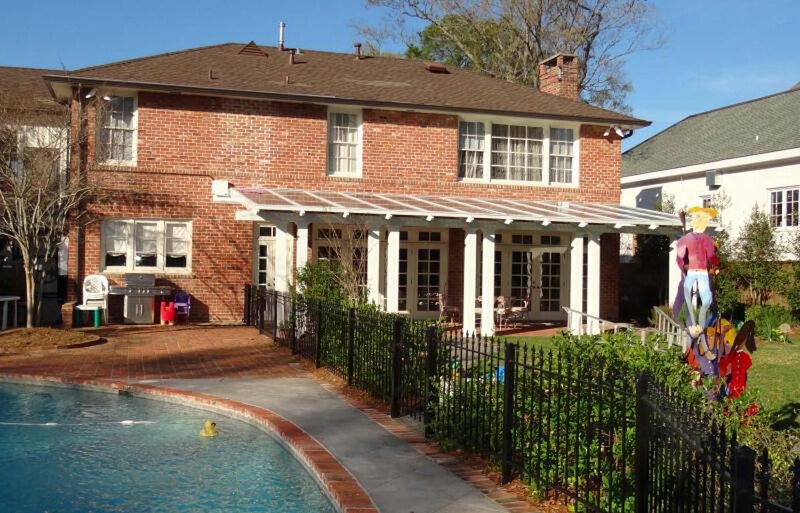 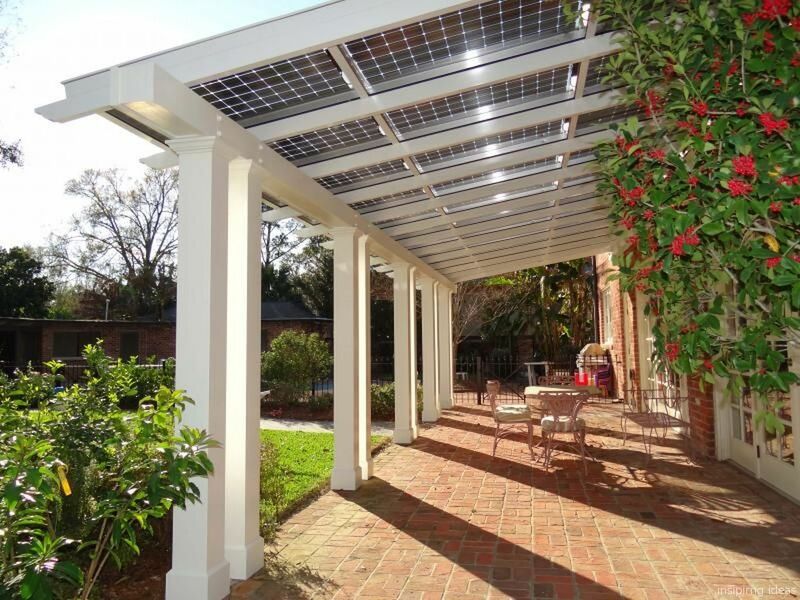 Wrought Iron Canopy Design With Optional Solar Integration. 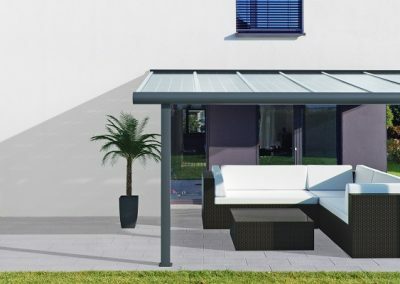 Private Commission Veranda Canopy Design With Solar Optional. Two Tone Black Steel & White Decor Canopy With Solar Optional. 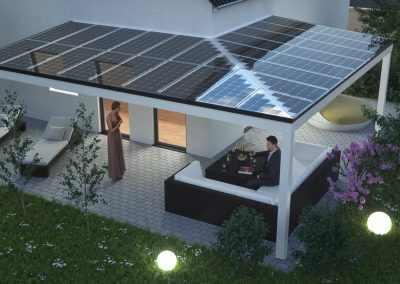 Middle Building Design With Solar Option. 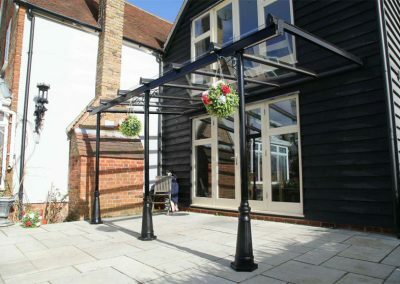 Carbon Black Steel Solar Patio Canopy. 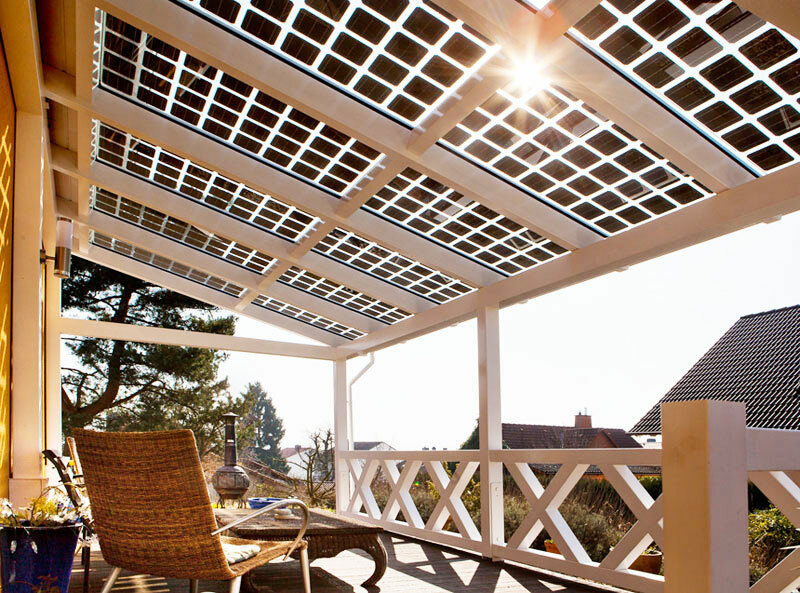 Country Cottage Canopy With Solar Optional. 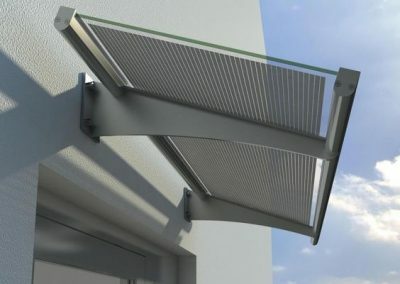 CAD Design For L Shape Solar Canopy. 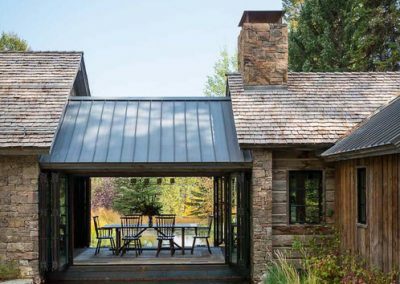 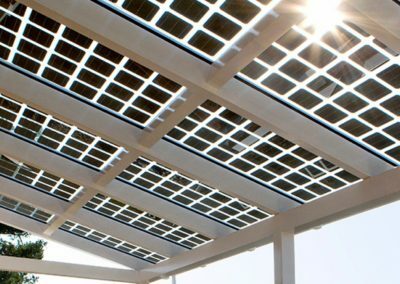 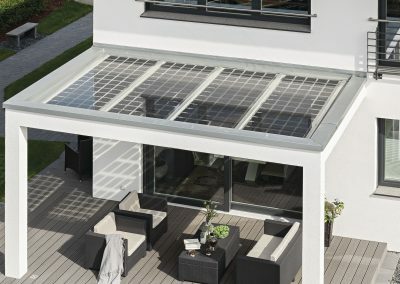 Solar Canopy Panel Glass Alternative Connection. 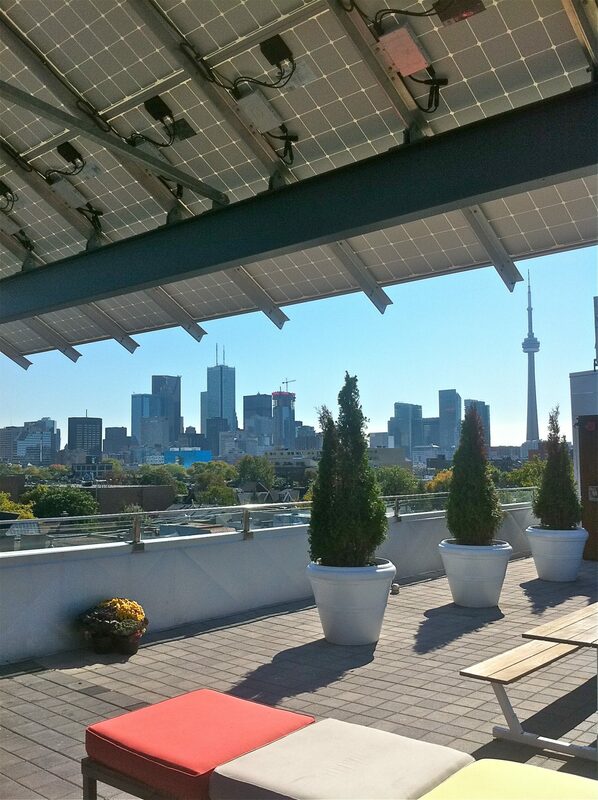 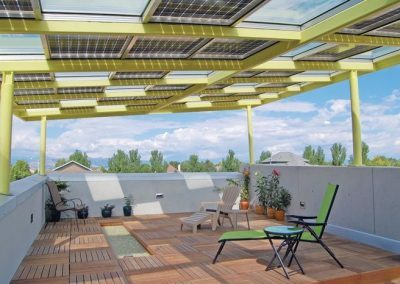 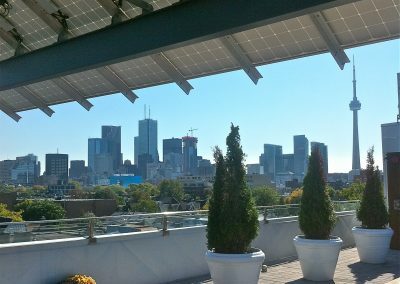 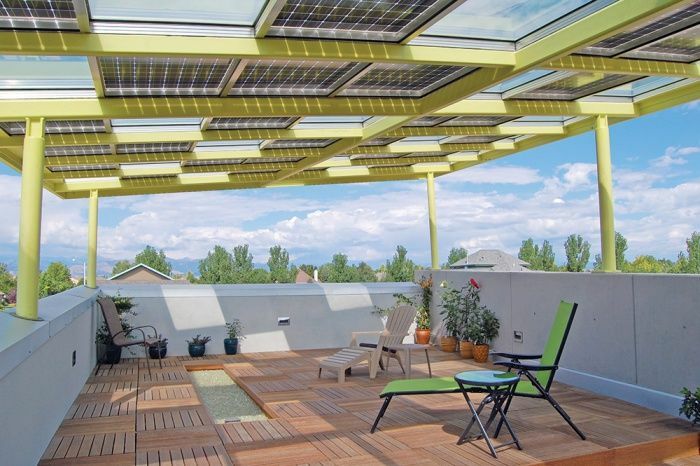 Roof Top Solar Canopy Design. 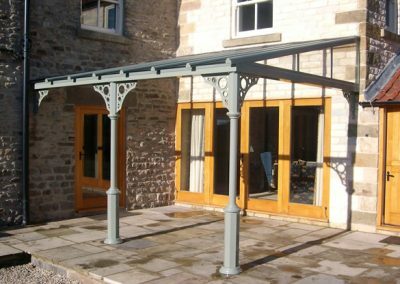 Veranda Canopy In Powder Painted Grey. 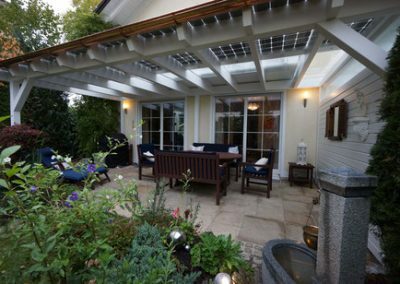 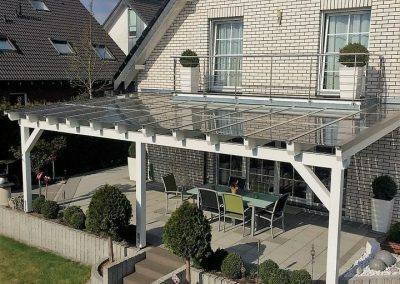 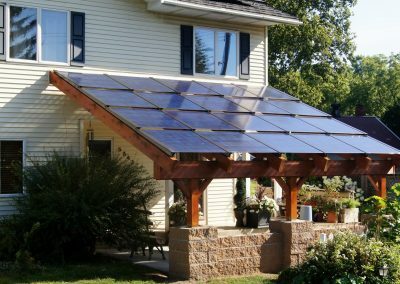 Patio To Garden Solar Canopy. 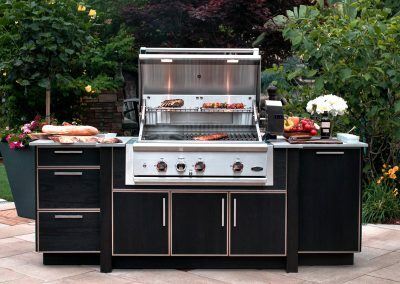 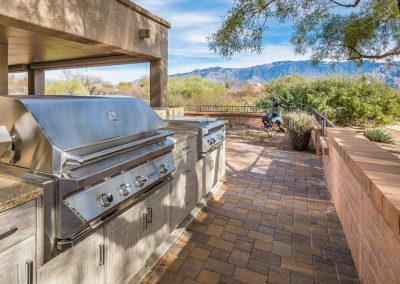 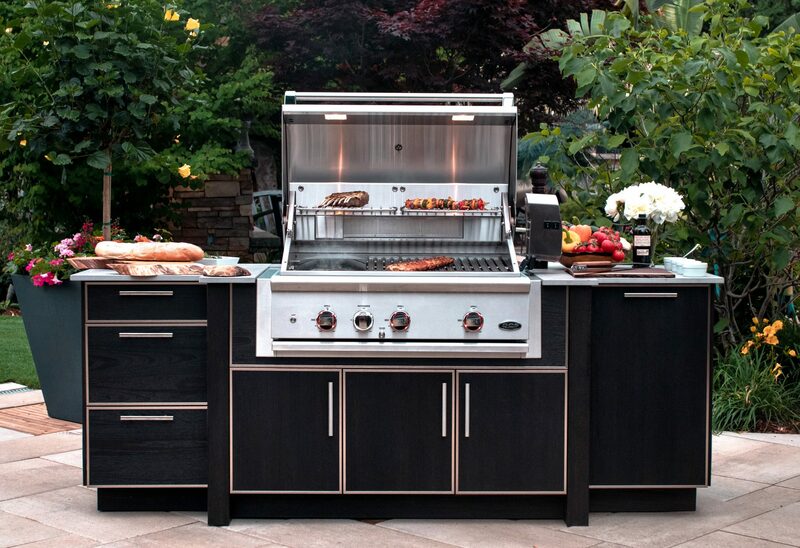 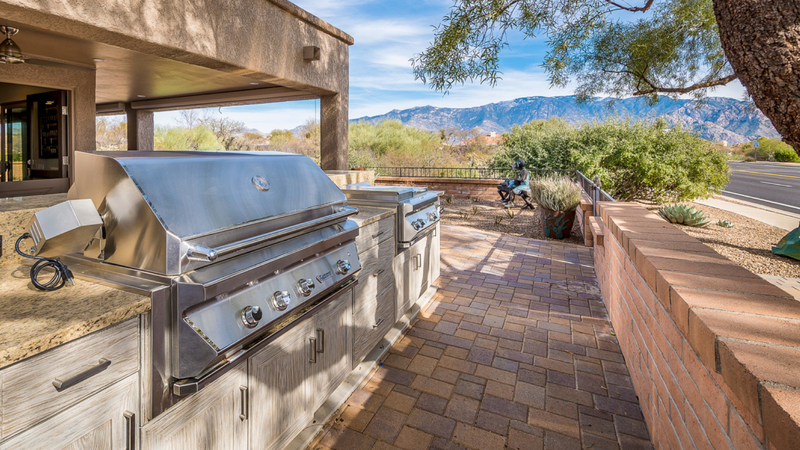 To Complement Your Patio Go To Our Water Resistant Outdoor Patio Kitchen & Chargrill Projects In the Kitchen Menu Of This Website. 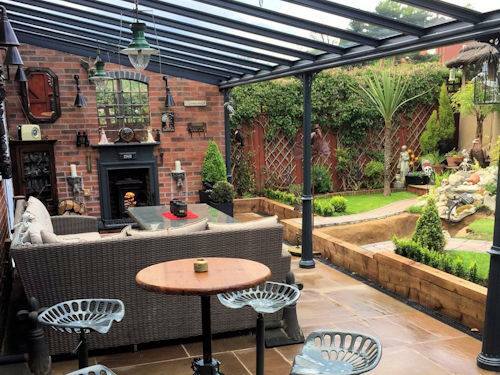 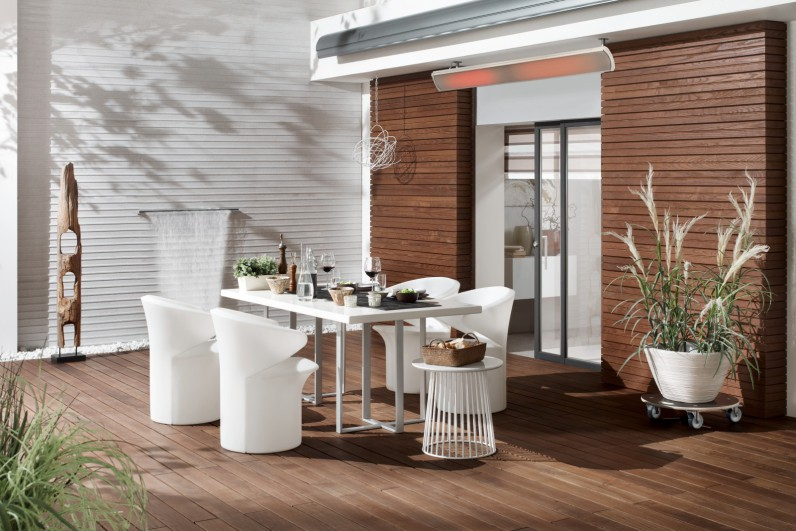 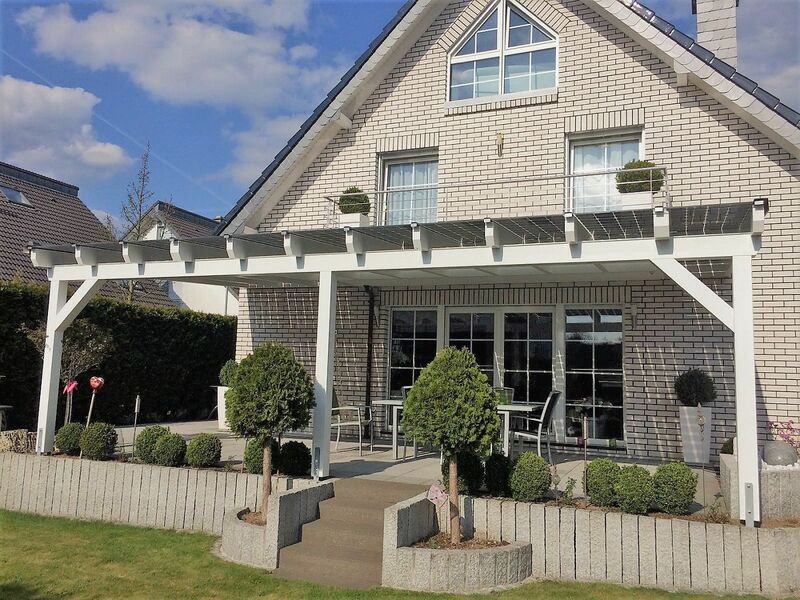 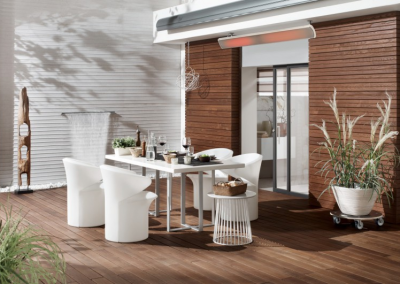 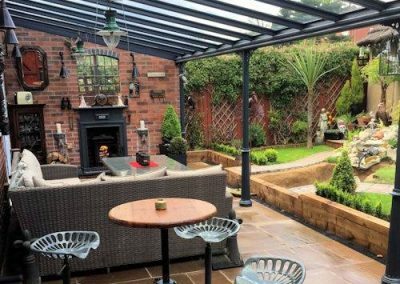 See Our G2T Outdoor Heaters in The Patio, Conservatory & Restaurant Bespoke Heating Collection Of This Section Of This Website.